Check out our daily specials! From Duke's Super Burger to Prime Rib! We’re serving up something special – every day of the week! Duke’s party room for 25 to 100 people with no reservation fee. Perfect for your next birthday or office party! Relax outside on our two patios. Smoking and Non-smoking. 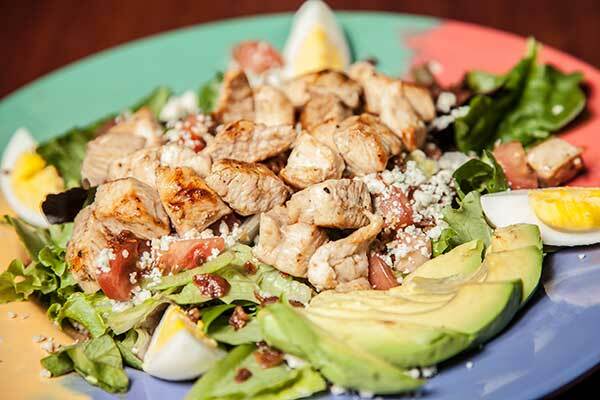 Enjoy the Arizona weather and your favorite food! 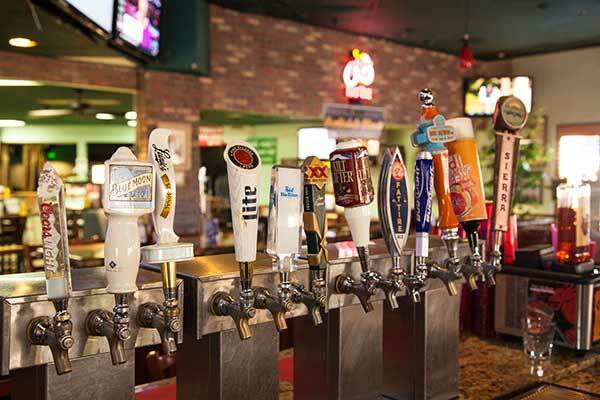 Catch most major football, basketball, hockey and NCAA games. 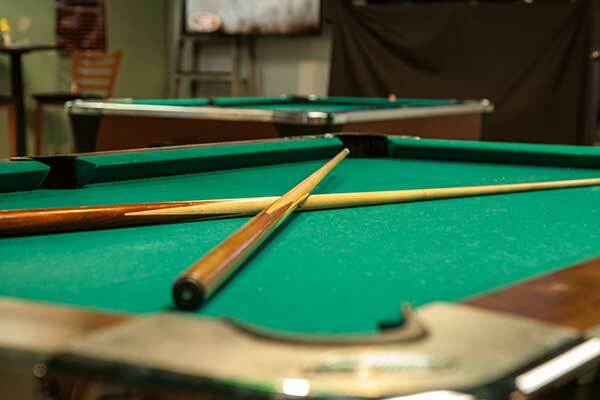 We have 6 pool tables, shuffleboard and foosball. Don’t go home hungry. Join us for a late night bite. 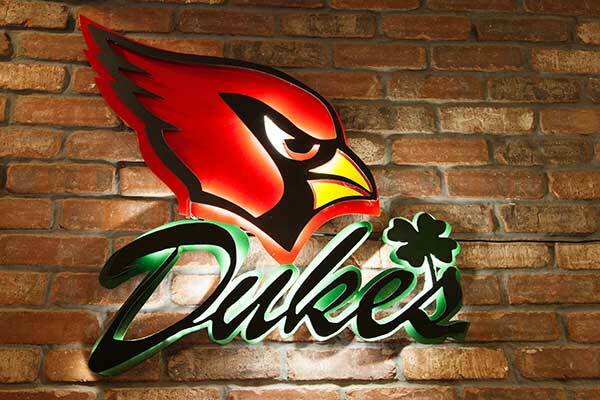 Duke’s Sports Bar has been Scottsdale’s neighborhood hangout since 1998. 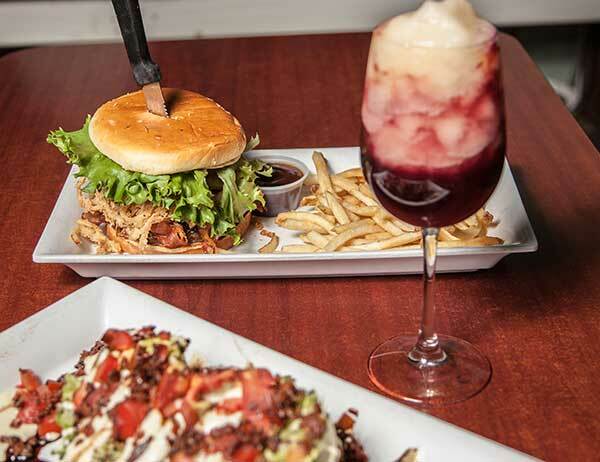 We have a huge menu with something for every taste and a ton of amenities. 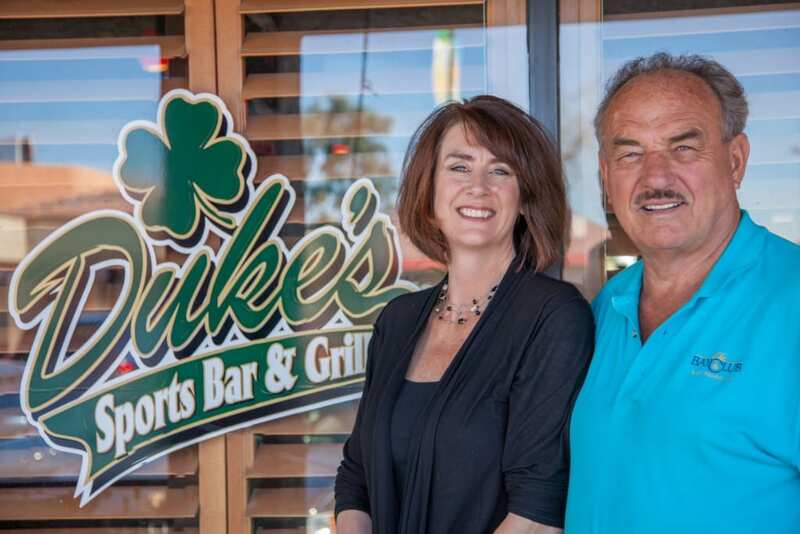 Founded by the father-daughter team of Al and Jackie McCarthy, Duke’s Sports Bar has been a Scottsdale favorite for 18 years. Al and Jackie love meeting new people and making your day better. They believe that owning a bar is not something you choose, it is simply in your blood. And that is obvious with Al’s more than 40 years of experience in the restaurant business and Jackie’s enthusiasm. Book Duke’s for your next party! 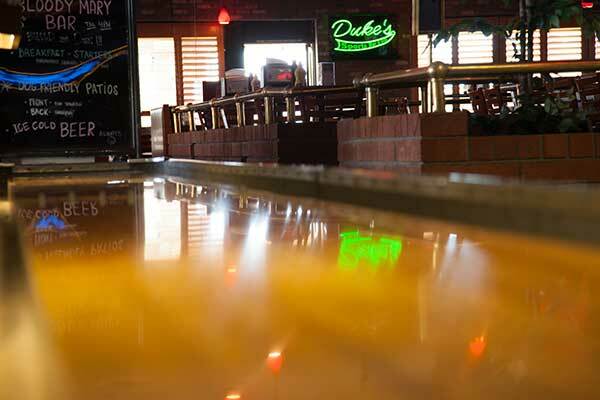 Duke’s Party Room – for 25 to 100 people with no reservation fee. We're conveniently located on McDowell between Scottsdale and Hayden Roads. Copyright © 2019 Duke's Sports Bar. All Rights Reserved. Website Design by 910 West.